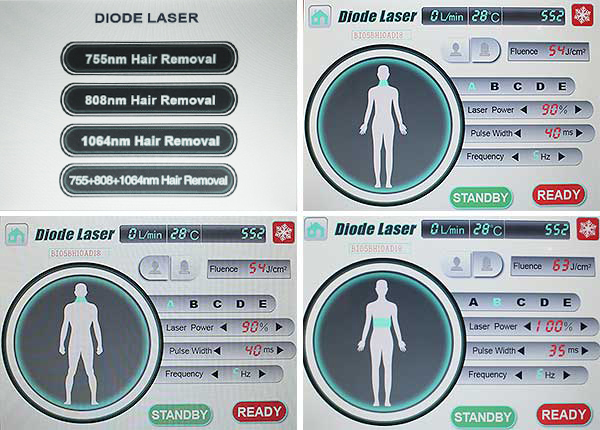 The 755nm is characterized by a more powerful absorption of melanin, making it suitable for light and thin hair. 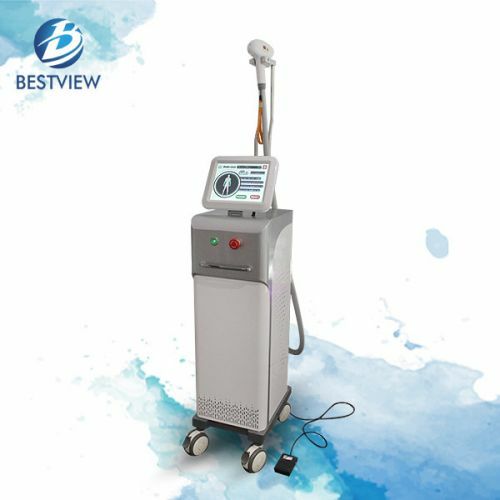 In this way, this wavelength aims to eliminate hair in areas such as eyebrows, upper lip, etc.  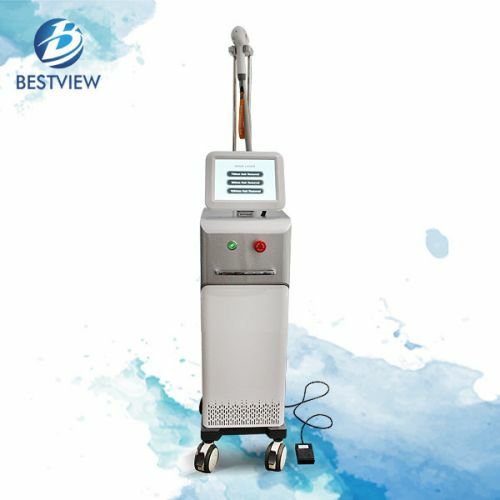 Suitable for almost all types of hair, the 808nm can penetrate the subcutaneous adipose tissues, as well as the deep dermis to act on various body parts. 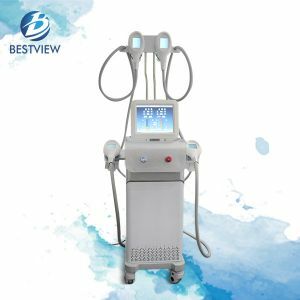 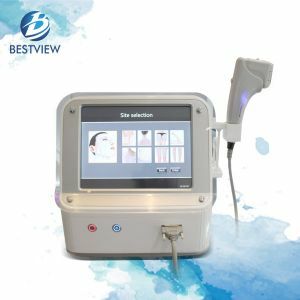 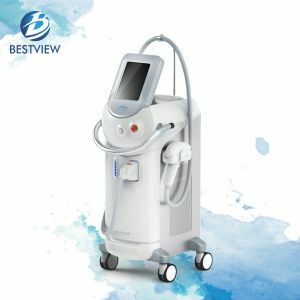 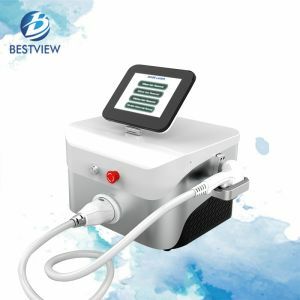 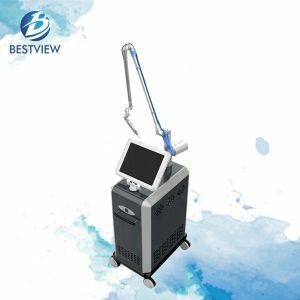 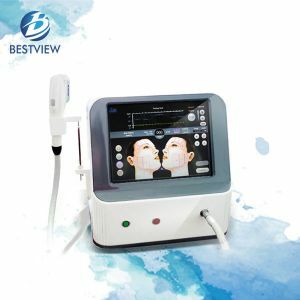 Therefore, it makes hair removal at any depth done quickly and thoroughly. Because 1064nm has the characteristics of less melanin absorption but deeper penetration into follicles, it mostly provides solutions for dark colored hair. 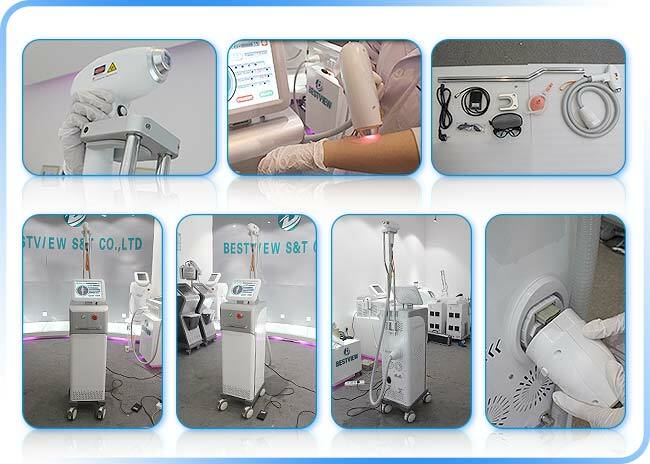 In other words, this longer wavelength focuses on the treatment areas such as the scalp, armpits, bikini line, etc.